Bonville Golf Resort is acknowledged as one of the world’s most beautiful golf courses and has been consistently voted as the most beautiful in Australia. 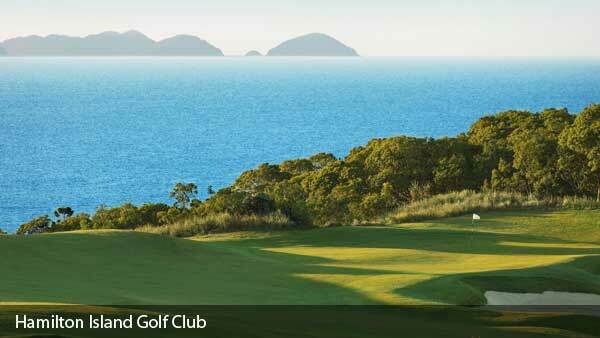 Situated halfway between Sydney and Brisbane on the beautiful Coffs Coast, Bonville Golf Resort is the ideal location for your next individual or group golfing experience, and more. 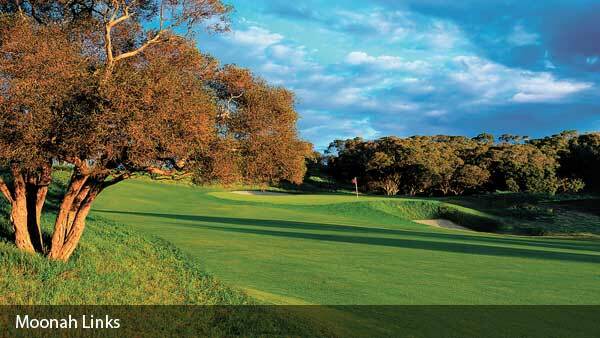 Located 10 minutes from Launceston’s CBD and airport in the picturesque Tamar Valley, Country Club boasts an international standard 18-hole golf course within a unique setting. 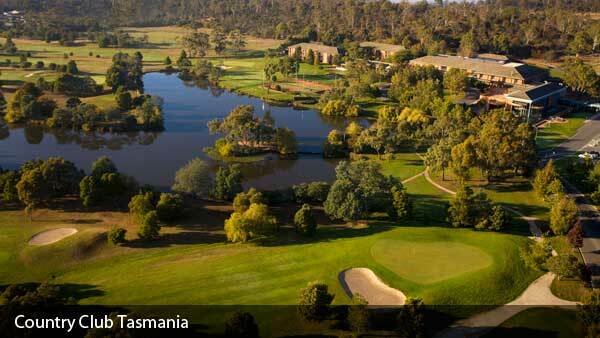 Since opening in 1982 the course has grown to be one of the best courses in Tasmania, with challenging fairways, water hazards and fast greens that are truly of championship standard. 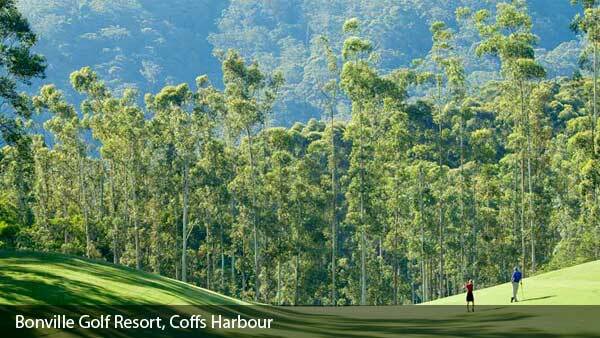 Bonville Golf Resort is consistently voted as the most beautiful in Australia. 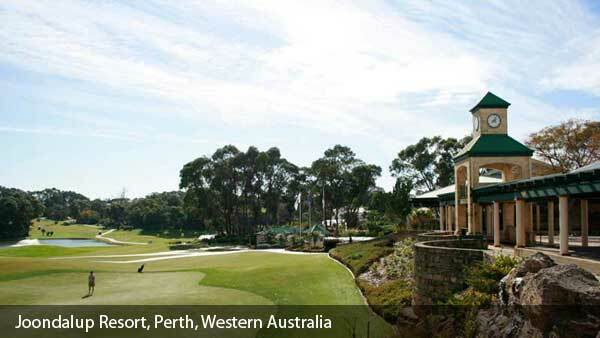 Undulating terrain, magnificent greens and tight fairways that demand respect.